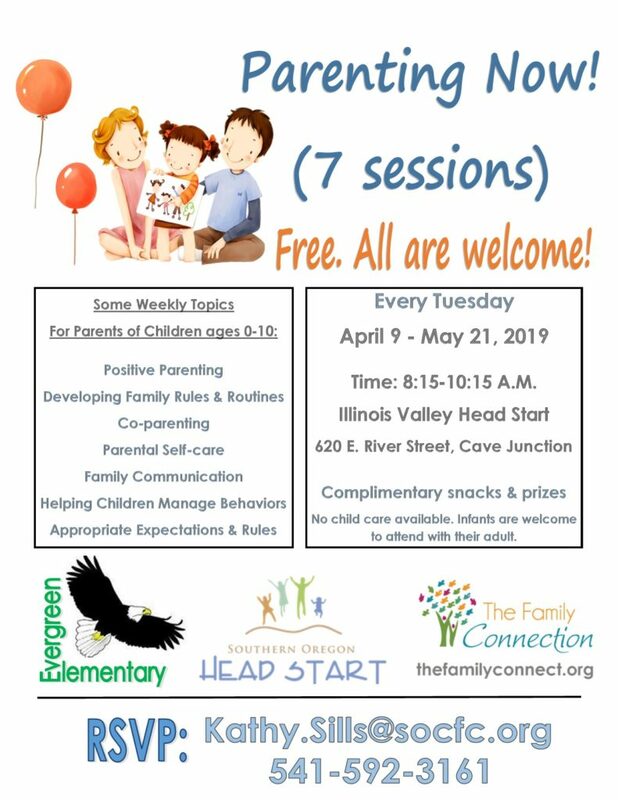 Free Parenting Series – All are welcome! The Nurturing Program for Parents and Their Children Experiencing Educational Disability and Health Challenges™ is designed to help parents and their children experiencing dysregulation, developmental delays, and health disabilities. Parents and their children meet 2 hours one day a week for 12 weeks starting February 20th. Parenting with Hope is a local program managed by The Family Connection for parents to learn specific parenting skills, master effective advocacy, gain skills for whole life planning, and have access to a parent leadership project to bring awareness regarding healthcare and education equity for children experiencing disability. -Quality Skills Training for child aged 0-10 experiencing special health, educational, and developmental needs. -Child care for children siblings 3-10 provided. 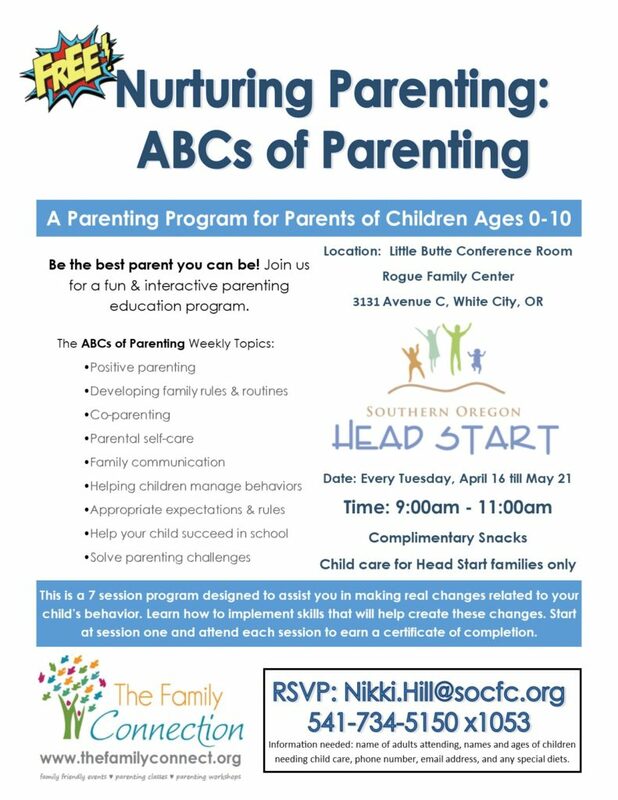 Please indicate names and ages of children needing childcare in the RSVP, in addition to the child getting skills training during these sessions. -Infant children are welcome to attend with their adult. If you have questions or would like more information, please contact: Diana.Bennington@socfc.org, 541-734-5150 x1050. 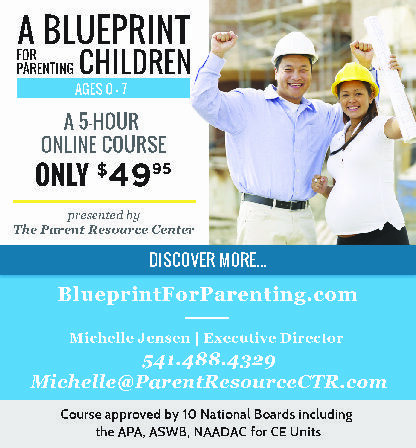 *Completion Certificates for 24 hours of parenting instruction are available. 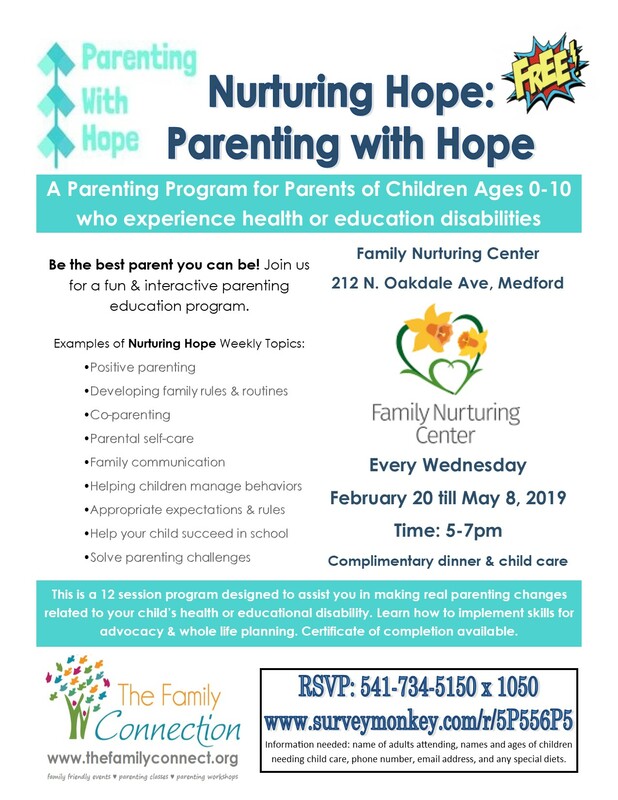 Series funded by Northwest Health Foundation, managed by The Family Connection, hosted by Family Nurturing Center.